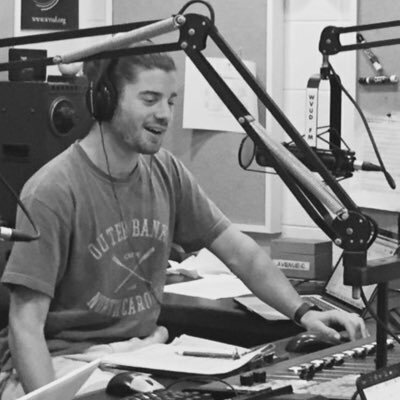 Brandon Holveck oversees all aspects of WVUD Sports as Sports Director. An original member, Brandon is entering his third year on The Cage, and his fourth at WVUD. 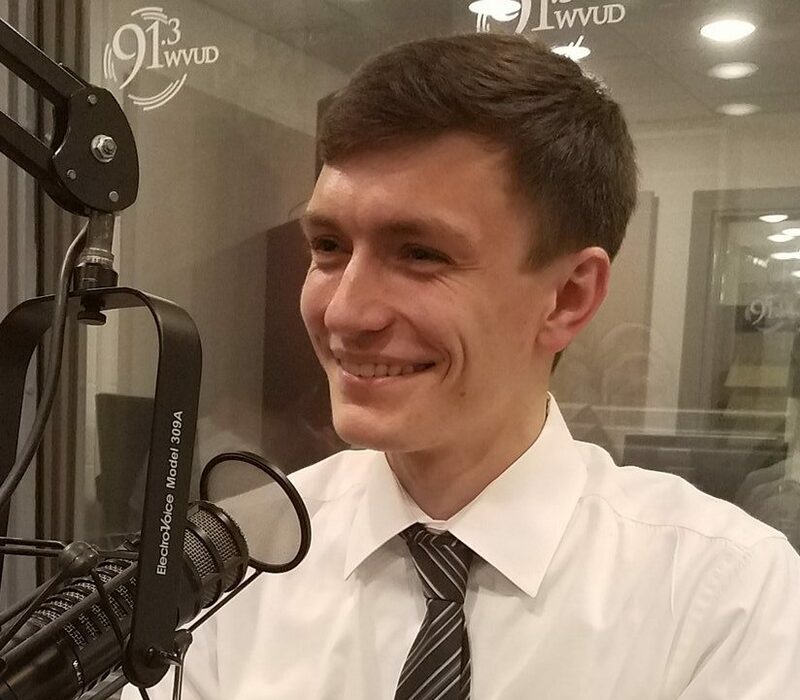 In addition to his work at WVUD, he is the Executive Editor at The Review and Vice President of the University of Delaware club cross country and track and field teams. Brandon has rooting interests in the Phillies, Eagles and Sixers. Jake Lampert has been involved with WVUD since his freshman year and joined The Cage during the end of the spring 2017 semester. 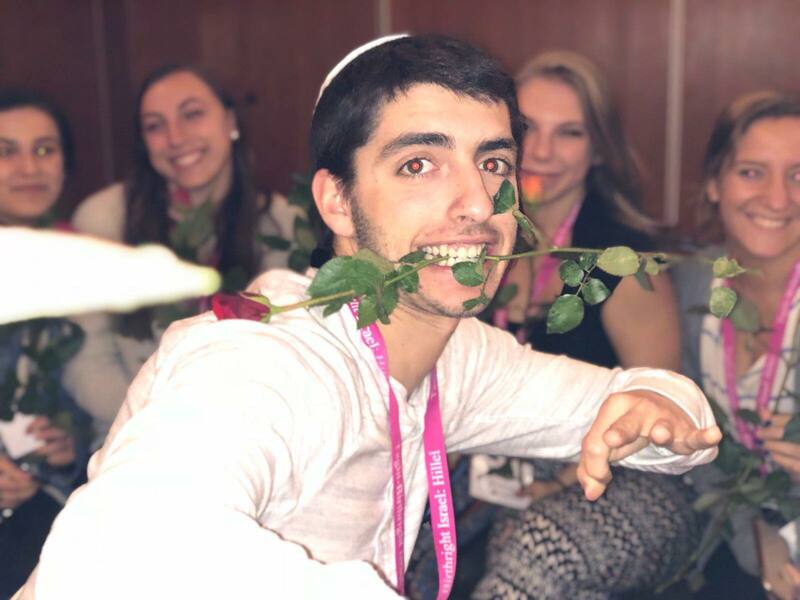 Jake is a member of the University of Delaware club tennis team and a resident assistant. A native Long Islander, Jake roots for Mets and Knicks, as well as the Patriots. Teddy Gelman served as Sports Director at WVUD from 2016-2018. In the role he oversaw the production of 187 live game broadcasts, 87 episodes of Blue Hen Sports Cage and 90 podcasts. 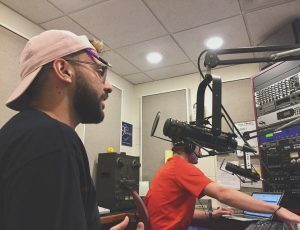 Teddy redefined WVUD Sports’ organizational culture, which culminated in perhaps the department’s most impressive accomplishment: 101 game broadcasts in the 2017-2018 academic year. Teddy is now an assistant editor at the radio station WTOP in Washington D.C. and a production assistant for MASN. Ahmed Qadri was a four-year member of the WVUD sports team from 2013-2018. Ahmed was an original member of the new-look Blue Hen Sports Cage team, beginning in 2016 and also provided color commentary on numerous WVUD broadcasts of Delaware football, basketball and field hockey. Ahmed will always be remembered for his spontaneity and ability to mix analysis with levity. Although a die-hard Philadelphia sports fan, Ahmed loves following all sports happening in his home state of Delaware.